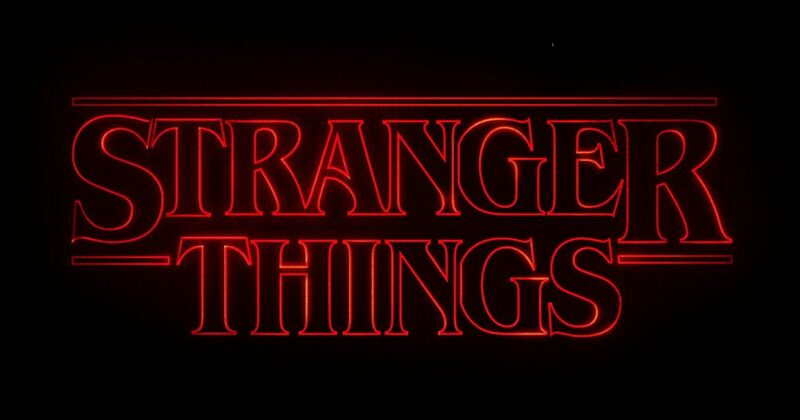 This quiz is about Stranger Things story and character and should be easy if you have a good memory and paying attention to details. How will do you know Stranger Things? Let's find out! This is a medium difficulty quiz that has 35 questions. To pass the quiz, you need to answer all questions correctly.